There are many components to a personal injury award. People injured in accidents are entitled to be fully and fairly compensated for all of their injuries. Personal injury damages and ambulance fees make up part of the total damage award, and should be included in any demand for compensation. Daytona Beach, FL attorney Joe Horrox fights for a total award that includes all of your damages. If you want the best chance of being reimbursed fully, visiting with a personal injury lawyer with experience is the first step to take after an accident. Personal injury damages range from the costs necessary to cover medical expenses for injuries sustained, to intangible damages like pain and suffering and time lost on the job. When seeking damages for injuries suffered in an accident, it is crucial to include every component of damage incurred. Attorneys gather evidence and compile a comprehensive list of the costs and damages incurred. It is usually easy to identify the amount of medical expenses, since healthcare providers will submit invoices for payment. However, damages for emotional distress and loss of quality of life are harder to pinpoint. Because the damages sustained include different types of costs, certain fees can be overlooked. 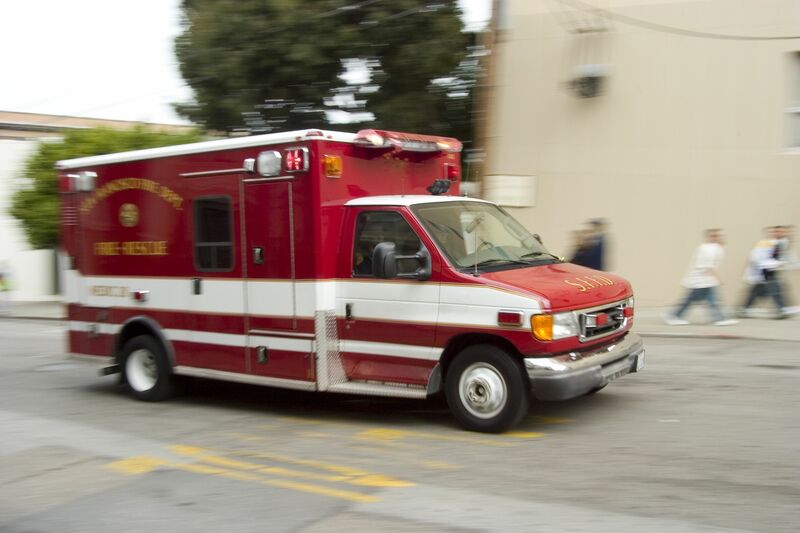 Among the most overlooked fee in a personal injury case is the ambulance fee. Many victims believe this cost is included in a hospital or emergency room bill, but that may not always be the case. Use of an experienced personal injury attorney safeguards against the possibility that all damages are not included in a demand for compensation. Property Damage: This is the amount of money needed to replace or repair your property. Personal Injury Damage: These damages relate to the amount needed to reimburse doctors and other healthcare providers for the medical care provided. Compensatory Damages: This category of damages is designed to compensate the hurt person for out of pocket expenses paid in association with the accident. Prescriptions, office co-pays, and ambulance costs fall under this category. Damages in any of these categories can be further classified as general or special. A special damage is one that can be determined with certainty because an invoice for the amount due exists. In this regard, an ambulance cost is a special compensatory damage. While it may seem like a drop in the bucket compared to the rest of the damages, ambulance fees should be recouped because the victim is entitled to be repaid for any out of pocket expense associated with the case. Partnering with a qualified personal injury attorney will give you the peace of mind in knowing all damages suffered will be asked for on your behalf. If you have been in an accident, personal injury attorney Joe Horrox knows how to help you get the compensation you deserve. Every avenue of recovery is explored when you call Joe Horrox for assistance with your personal injury claim. For more information, contact us online or call us at (386) 258-2121.